At AirSpace Integration, we have a diverse group of members working to advance and promote the drone industry. From creating drone parachutes to being one of the leading commercial and consumer drone producers, our members know how to get the best out of everyone and produce top quality products. We are proud to be working alongside so many talented companies and love to share what we are all about! 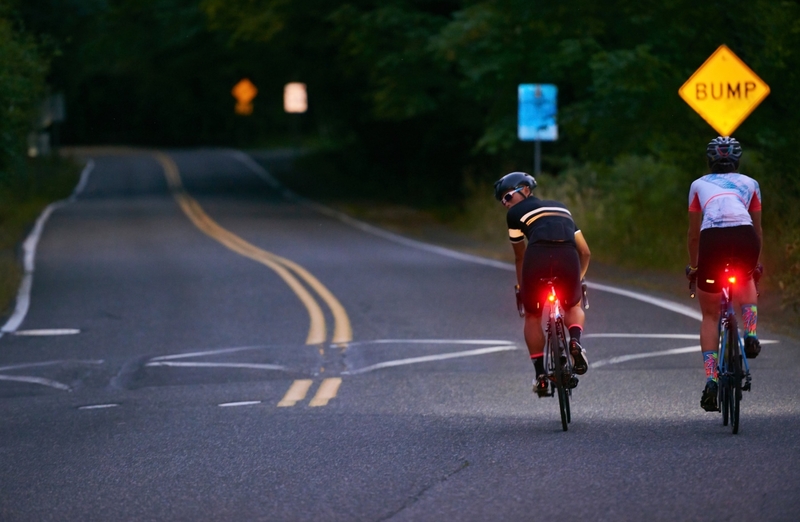 Light & Motion designs, manufactures, and sells consumer products that use cutting-edge technology and innovative design to meet both the recognized and unrecognized needs of our customers. One principle guides all we do: our products, and our personal interactions, should enhance the lives of our customers. Further, we vehemently support our customers and products by creating an organization that exemplifies and embraces the ideals of quality and trust. Ford ORD Works designs, develops and manufactues high performance structures for aerospace, marine, and industrial applications. 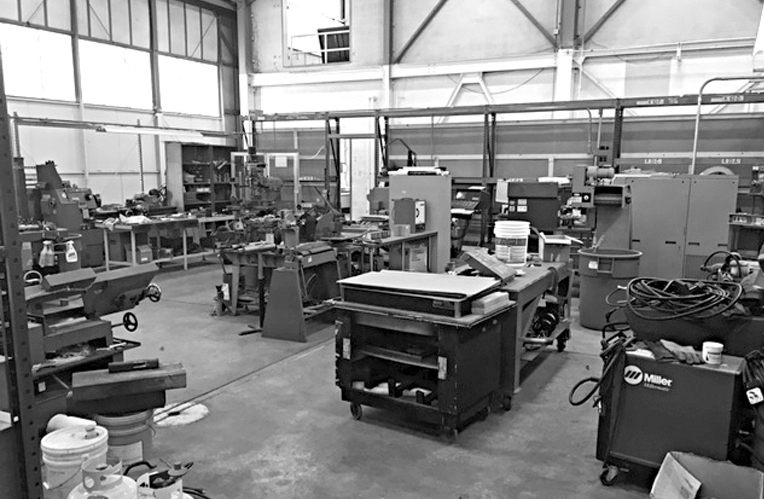 All of the knowledge, expertise, and capabilities that made Integrated Composites one of the foremost advanced composite design and development firms is alive and well at Fort ORD works. Our experienced staff can implement your product ideas through concept, development and into production seamlessly and successfully. 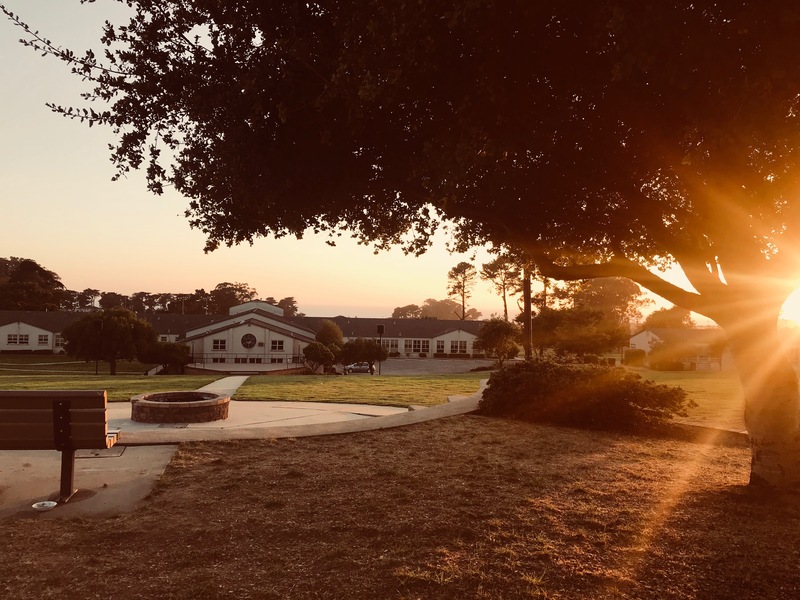 Monterey Bay Academy (MBA) is a coeducational Christian boarding high school (grades 9-12) located on the shores of the Pacific Ocean in Northern California. MBA’s 380-acre campus has its own one-mile stretch of private beach that offers a picturesque setting for students to experience challenging academics and social development. Most importantly, this all takes place in a safe and nurturing atmosphere that recognizes Jesus Christ as our Lord and Savior, therefore fostering the spiritual growth of our students. Our culturally diverse student population is derived from our local communities of Santa Cruz, San Jose and San Francisco, as well as from cities across the U.S. and the world. 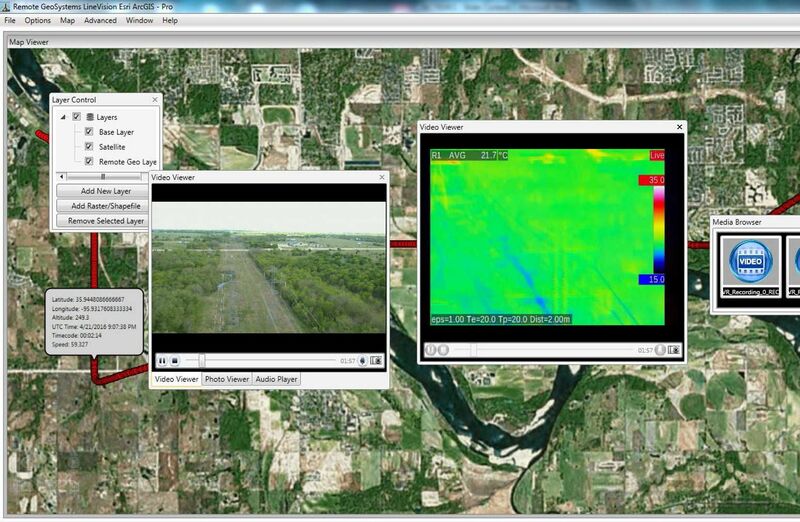 Remote GeoSystems solves the challenges of capturing, displaying and managing large volumes of geotagged video and Full Motion Videos (FMV). In simpler words, they make it easy for mobile manned and unmanned vehicles to capture and put video and other visual data on a map showing their movement in both real-time and after the event. Remote GeoSystems is a geospatial software and video recorder company offering turnkey solutions to easily record, map, report, archive & search “moving-track” geotagged videos, photos and other location-based project files. 2019 © AirSpace Integration. All rights reserved.